Ran my first Color Run! I’ve been so eager to join one and now I have and I feel all energized and pumped! Yeah! And it was over some pretty rocky terrain too, so my legs feel all floaty. I got splashed with plenty of yellow and some red and pink, but it was the red that was the hardest to wash off… and let’s not speak of the clothes soaking in my tub. Pity the boy though, he had a red packet and decided to dump what was left of it on himself. He’s in for a long soak. 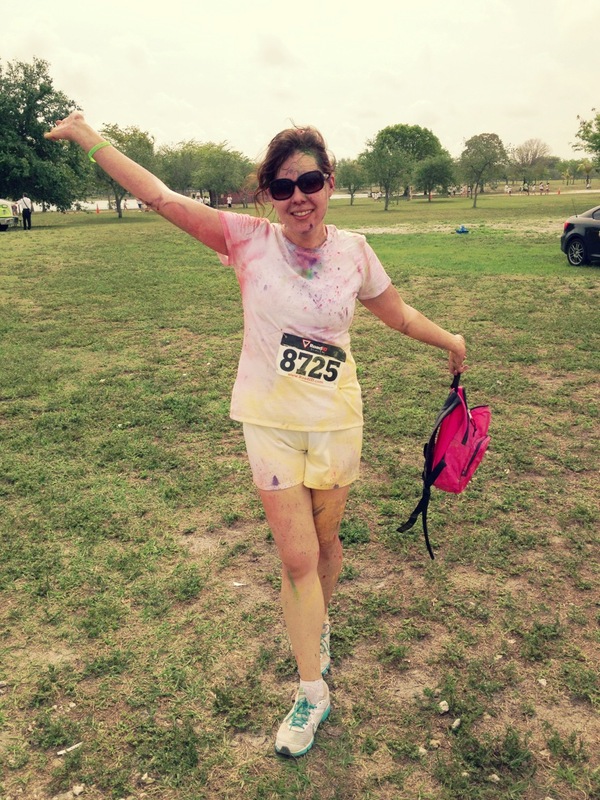 Author gricel d.Posted on April 13, 2013 January 13, 2015 Categories lifestyleTags 5k, color run, fitness, new year's goals, runningLeave a comment on Holy colors, batman! 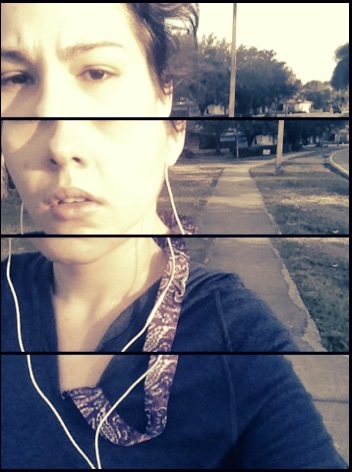 running in the early morn. it’s what i do. I have officially become that person. The person who gets up early and goes running in crap weather, freezing her bum off in tiny tights and a sweatshirt because the idea of not running is worse than the alternative. Yep. Five years ago, this would’ve been laughable. Me, run? No way. The most activity I was getting was trudging around campus from class to class with a massive backpack (seriously though, it was kind of a daily workout). However, now I find the idea of going further and running longer to be the best goal ever. 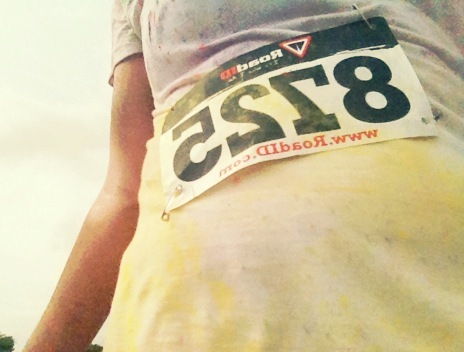 Running a 5k last year really put me in the mood for more…. so I’ve got two lined up for this month and started training in January to improve my time. Am I the sort of person who can run the whole thing straight through? Not yet. Will I? Perhaps some day. Do I want to? You have no idea. Stamina! That’s all I need. And some inspiration. I’m now a Runner’s World subscriber. How’s that for inspiration?